We are pleased to announce that the Brooklyn band, Arc Waves will be releasing ‘the sound the circle,’ their first full-length album, and first for Campers’ Rule Records. 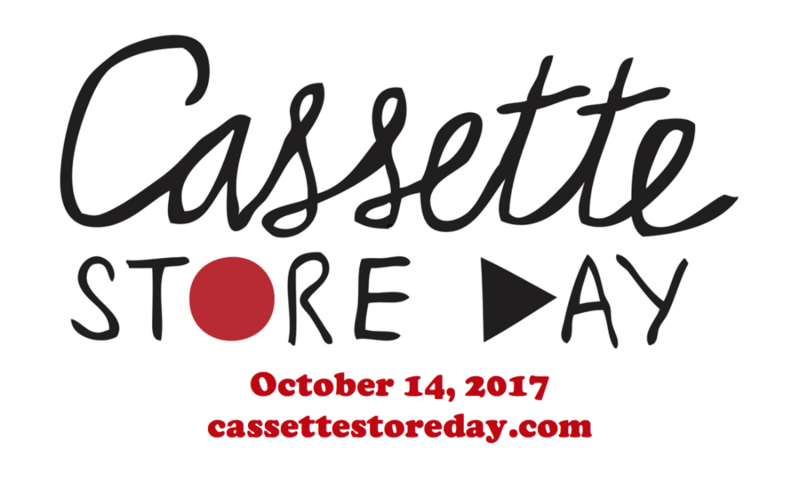 Their Cassette Store Day Release on October 14 is an exclusive one-day release (Cassette Store Day USA headed by Burger Records) with worldwide release on November 17, 2017. 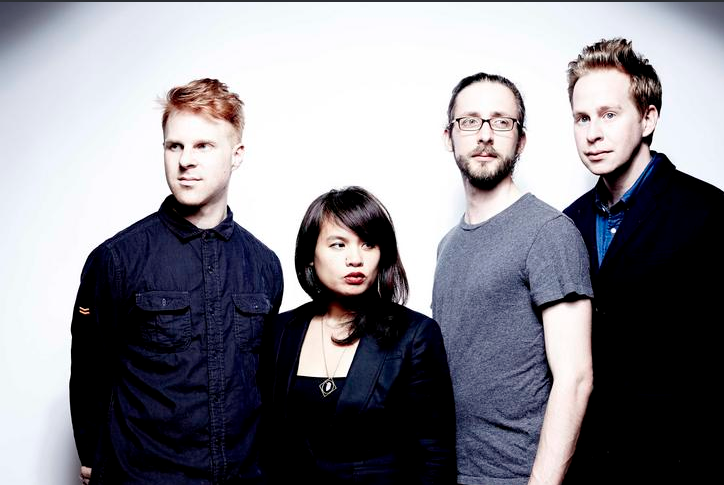 Elaine Lachica (vocals, keyboards, bass, guitar) and Brandon Jaffe (lead guitar) met at a rehearsal space in Brooklyn in 2013 and discovered a musical chemistry and started writing songs together. Shortly thereafter, Mike Hodges (drums and drum programming) and William McCormack (bass) joined the duo, and as a quartet they began writing and performing as Arc Waves. Following the release of their 2014 self-titled EP, which gave nods to early 4AD and Factory records, bassist William McCormack left the band in 2015. As the trio searched for a new bandmate, Arc Waves’ music started to move in a new direction. When Joe Beach (bass, keyboards, guitar, vocals) joined the band in summer 2015, he brought in his versatility as a multi-instrumentalist. The band changed their approach to songwriting and a new sound emerged. Their music gained layers and textures, equal measure guitars and synths, a darker and more introspective dreamy indie rock. ‘the sound the circle’ was recorded in a five-day marathon session during a heat wave in July 2016 at Rare Book Room Studios (Deerhunter, War On Drugs, Wye Oak) in Brooklyn. 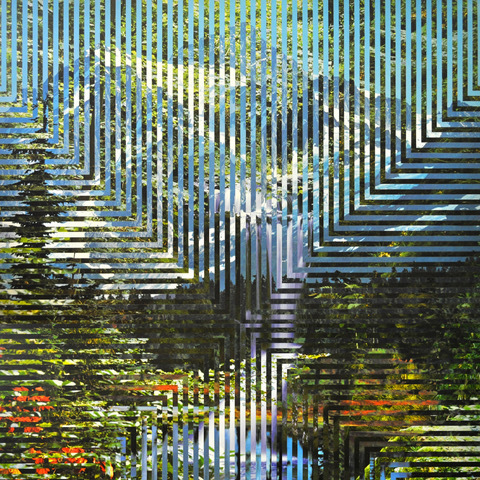 Recorded, mixed and co-produced by Gabe Wax (Here We Go Magic, Beirut, Palehound), the album was mastered by Paul Gold at Salt Mastering in 2017. Arc Waves has performed at CMJ Festival, Northside Festival, Hypnocraft Presents, Rooftop Films, Bowery Presents at Mercury Lounge, Popgun Presents, as well colleges, TV, and radio (WFMU’s Dark Night of the Soul). Album Art by Aaron Williams. Photo by Kevin Blumenthal. Hi-Res Band Photos and Album Art HERE.